The Feast of Saint Swinburne – Zero Equals Two! Next Wednesday, April 10, is the Feast of Saint Algernon Charles Swinburne. 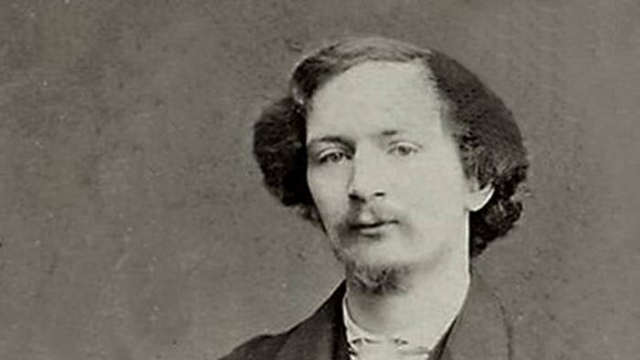 Born April 5, 1837, in London, Swinburne was a poet, playwright, novelist, and critic. He wrote several novels and collections of poetry, and contributed to the Eleventh Edition of the Encyclopædia Britannica. To celebrate Swinburne, why not enjoy this recipe from Tyler Florence of the Food Network?